We can only provide our customers with the best service if we employ the best people. Our comprehensive recruiting, hiring and training policies are not just brochure text they are systematic. We acquire and retain the best employees. We treat our people right and pay them more. In return you get maintenance teams that are professional, reliable and extremely detail oriented! Our quality assurance managers don’t sit behind a desk,they’re in the field and available when you need them. We don’t think it’s smart to entrust your facility to just anyone off the street. Who is your current contractor entrusting your building to at night? We take building security and occupant safety seriously. 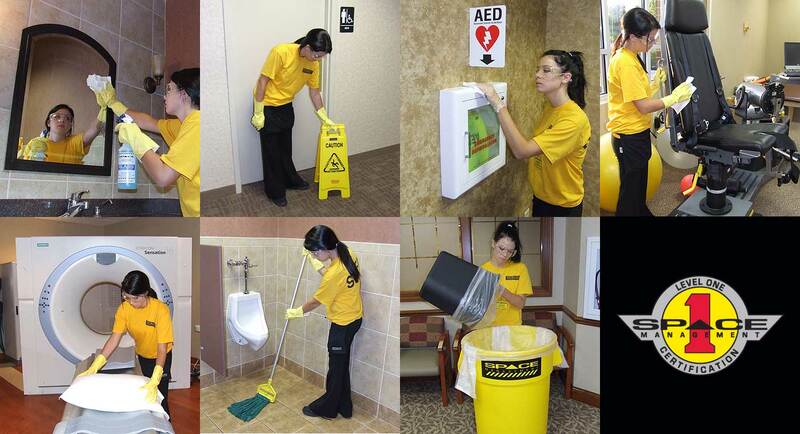 Our uniformed workforce is professional, honest and legal.